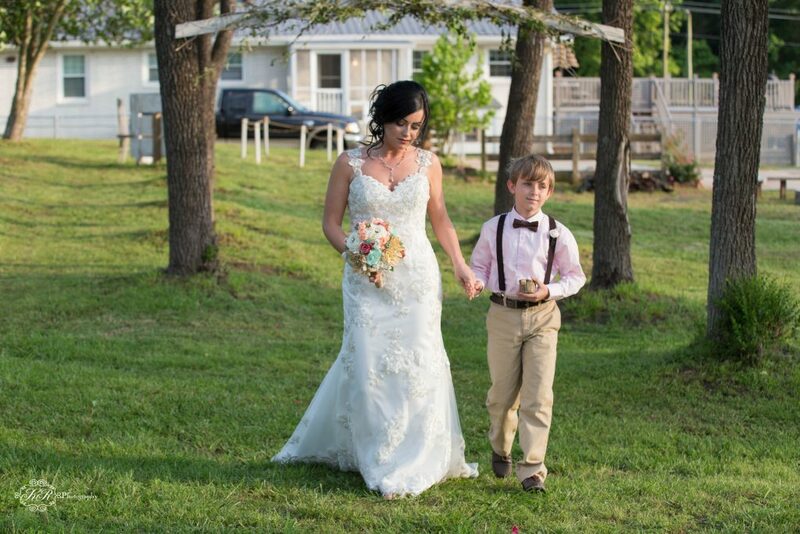 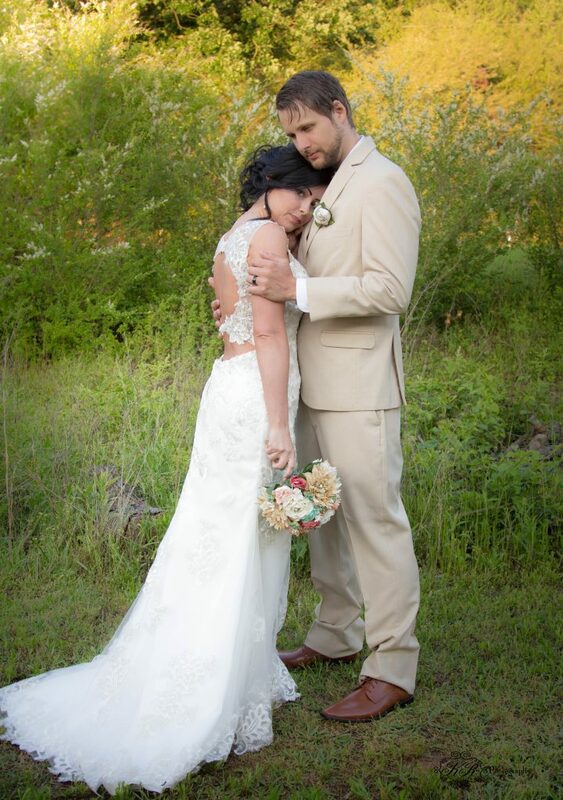 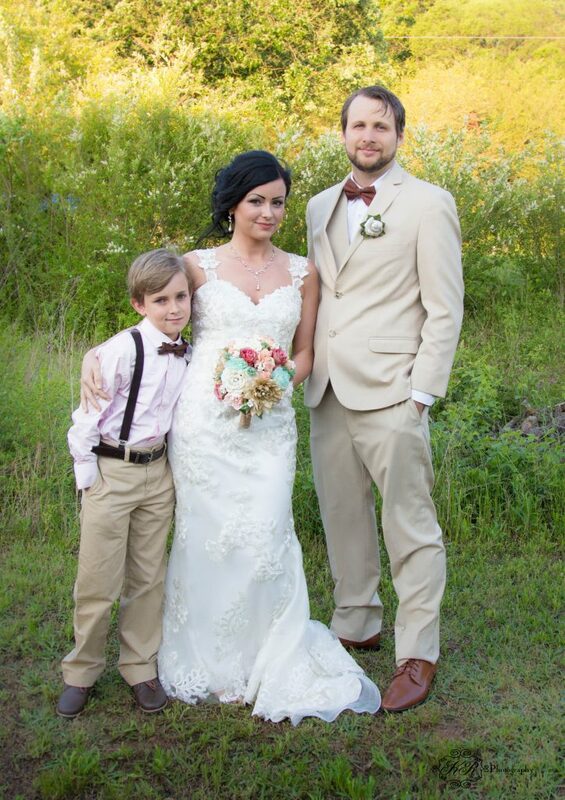 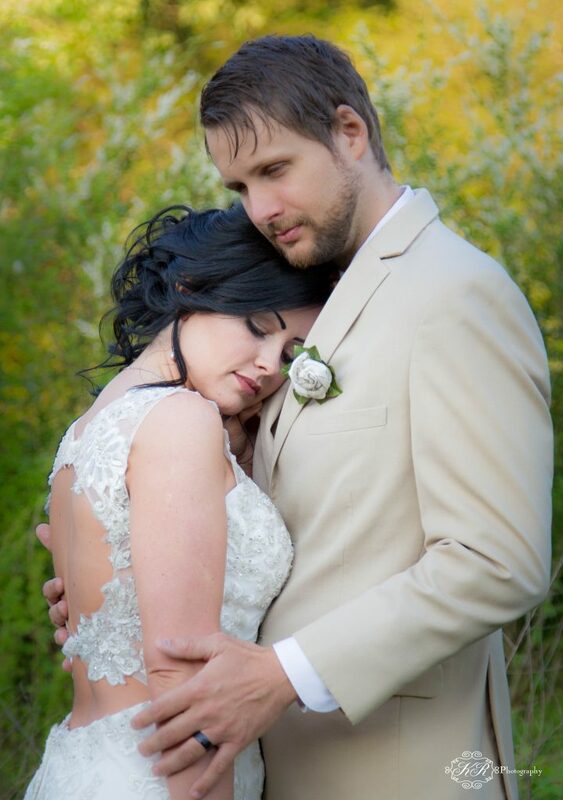 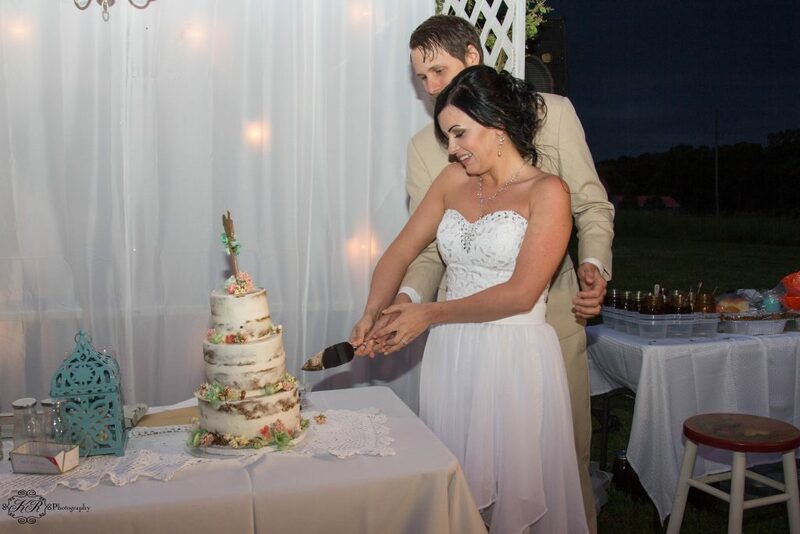 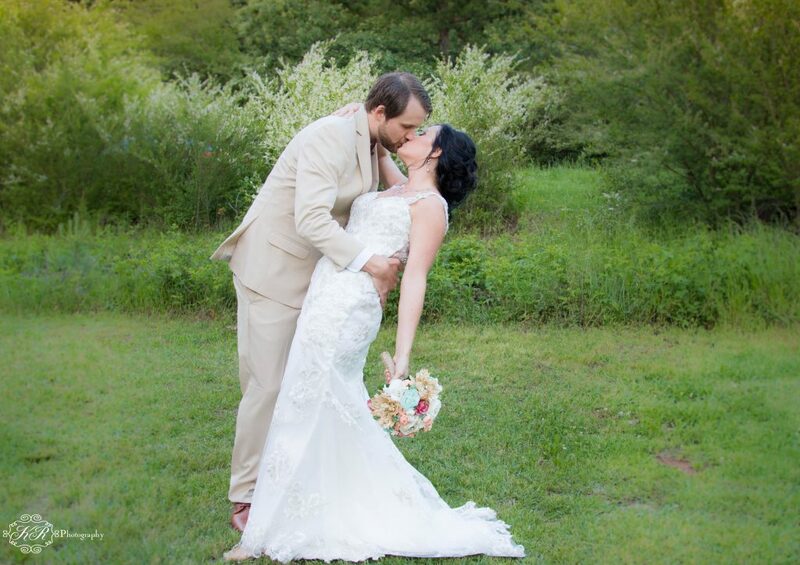 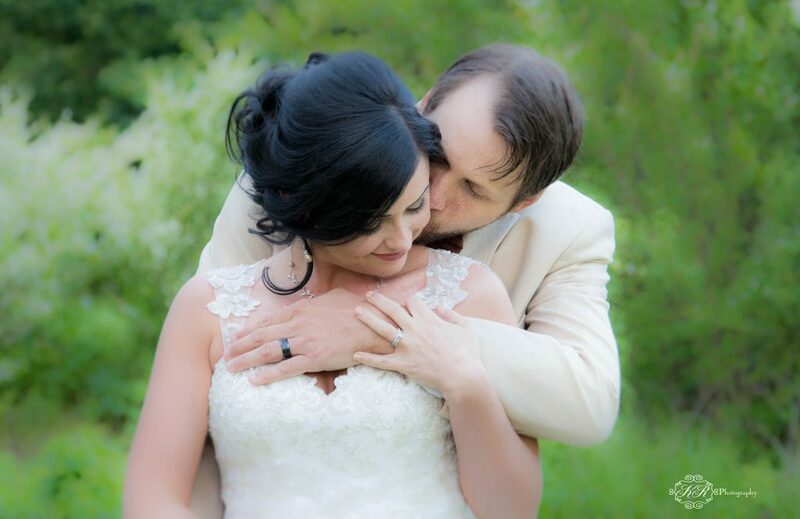 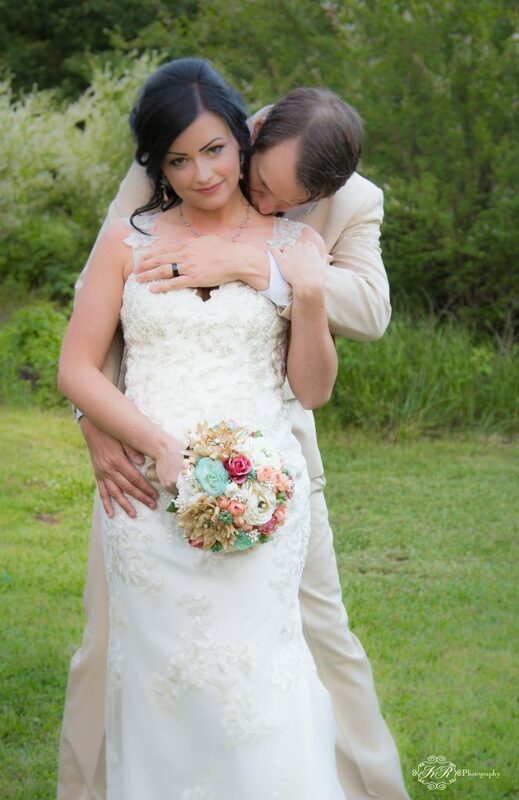 Jennifer Kilgore and Donovan Gazeway was married on May 6, 2017 at the home of the groom’s parents in Temple, Georgia, just outside of Dallas Georgia, North of Atlanta. 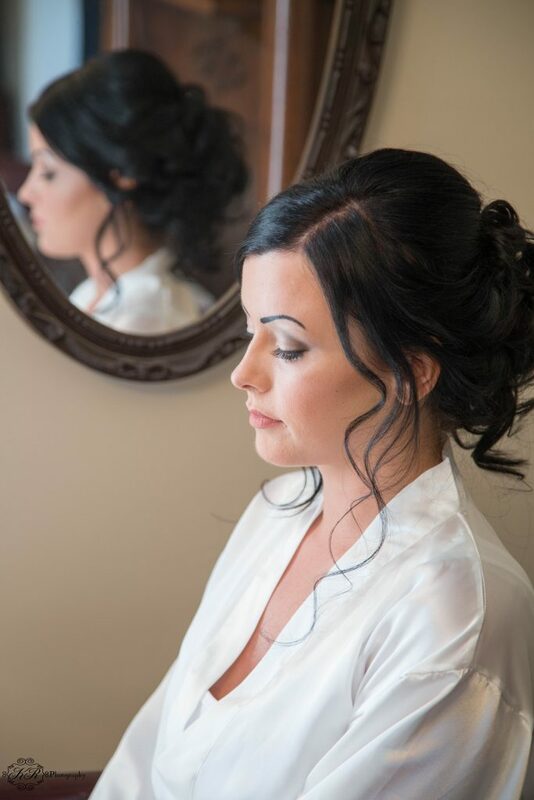 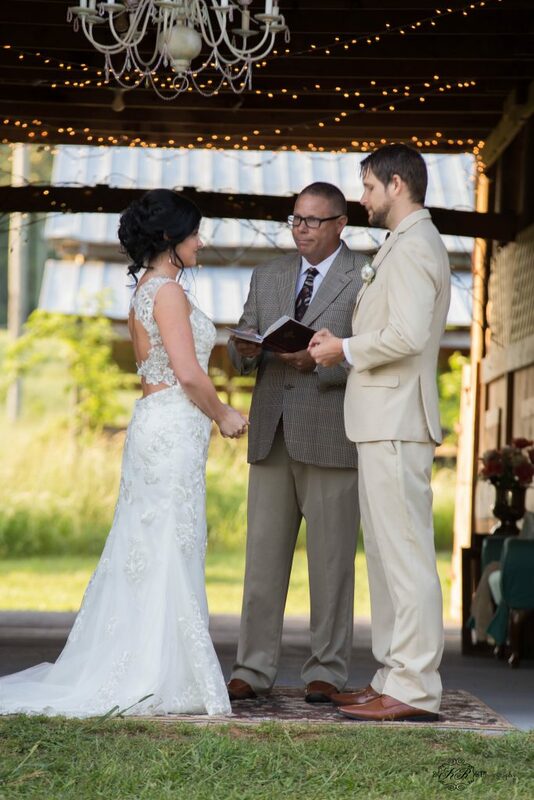 KR photography captured the beautiful ceremony that took place at the beautiful Red barn located on the property. 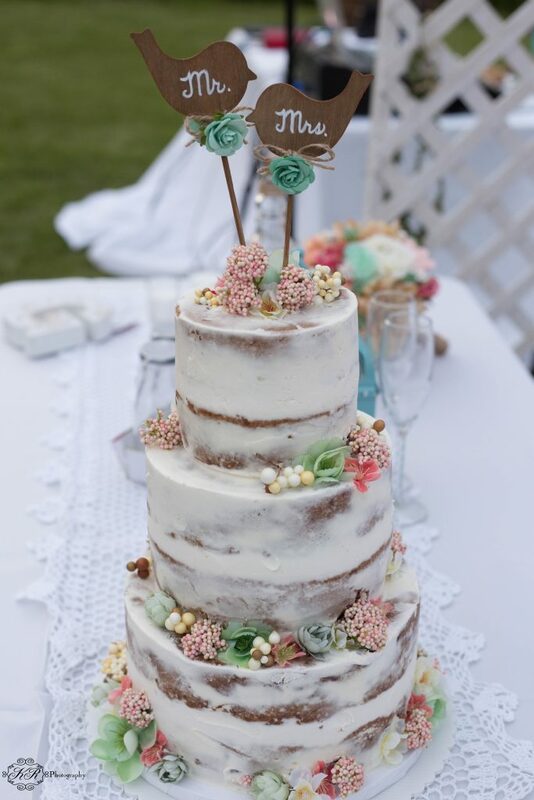 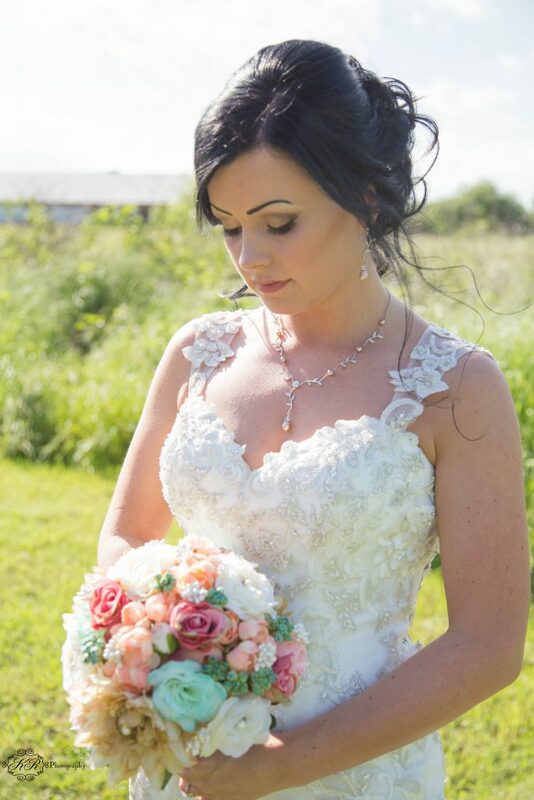 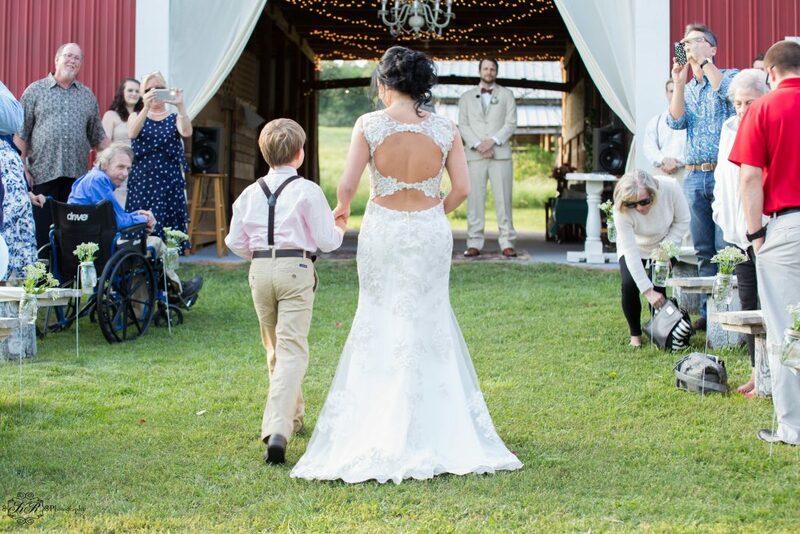 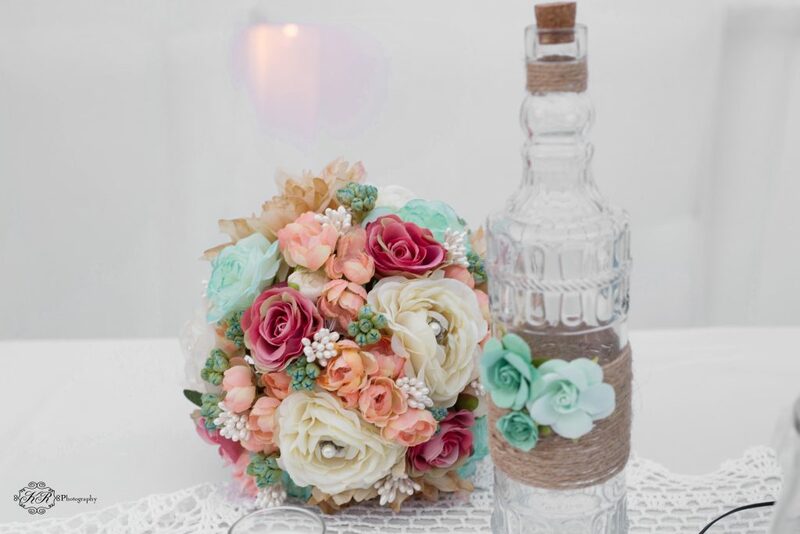 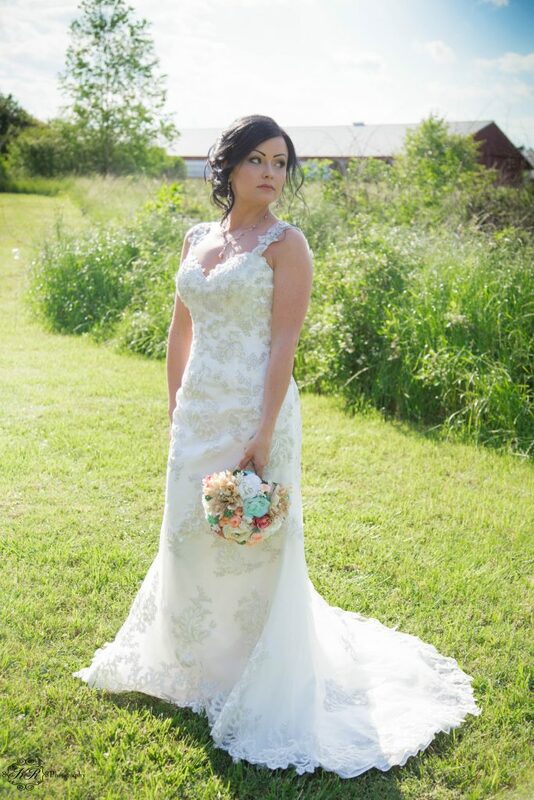 The wedding was a country setting with Beautiful accents of antiques. 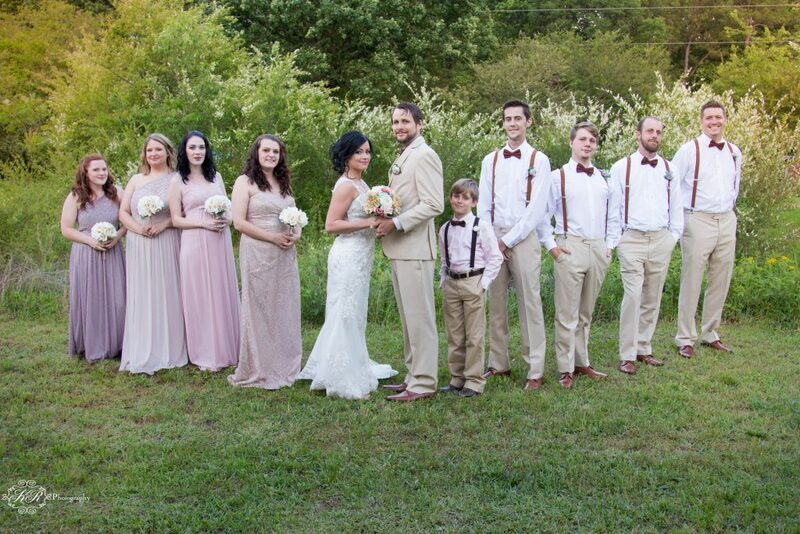 The couple was joined by family and friends to celebrate their wedding day. 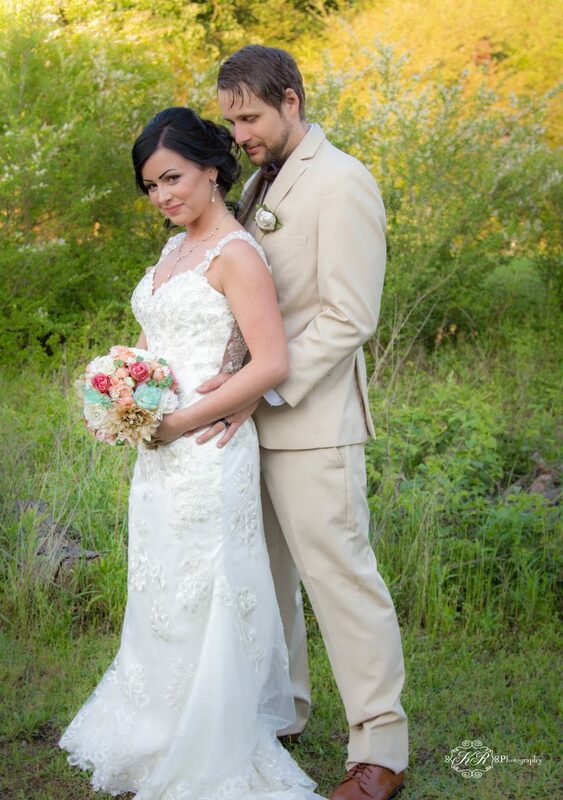 The reception took place across the property where a dance floor was set up with beautiful light. 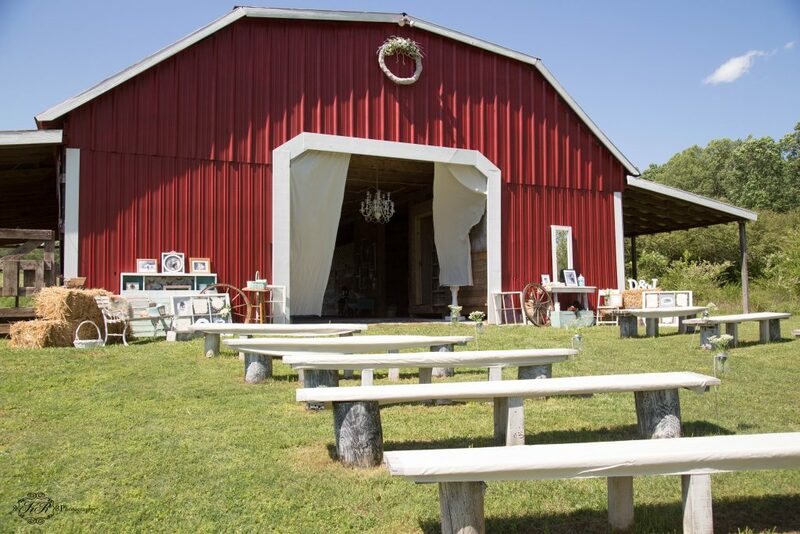 Due to rain later that evening the reception was moved inside the barn. 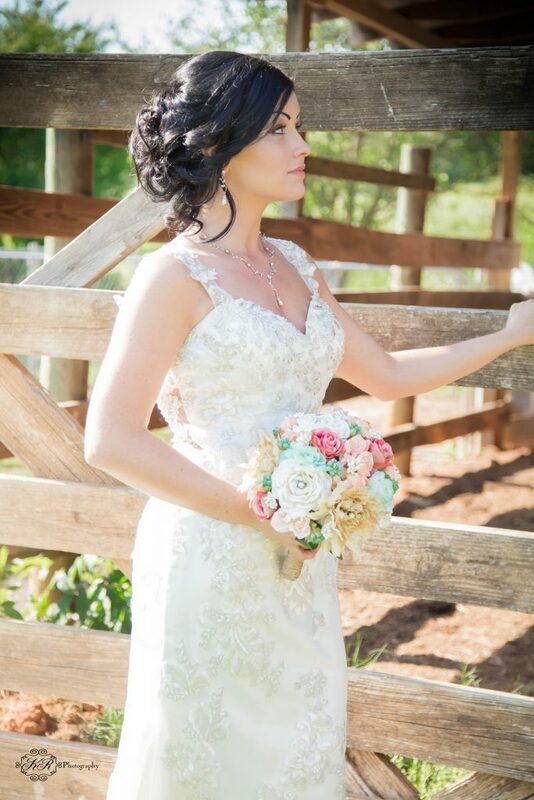 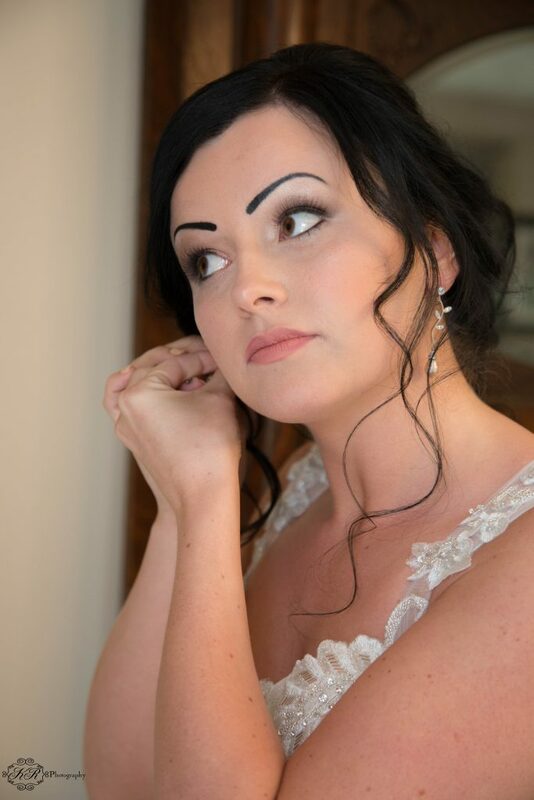 This entry was posted in Atlanta Wedding Photographer, Cartersville, Cartersville Wedding Photography, KR Photography, Wedding Photographer Cartersville, Weddings by KR Photograpy and tagged Atlanta wedding photographer, cartersville photographer, Dallas Georgia, ga. wedding photography at stonewall manor, portraits, wedding photography, Weddings by KR Photograpy.